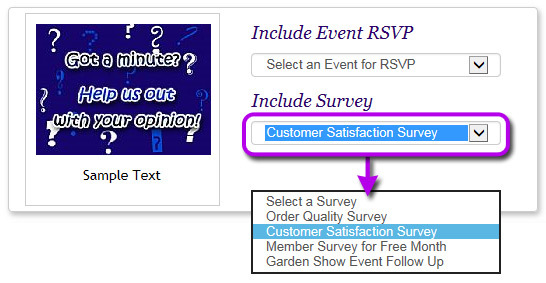 CorpNote offers two different ways to distribute your survey. 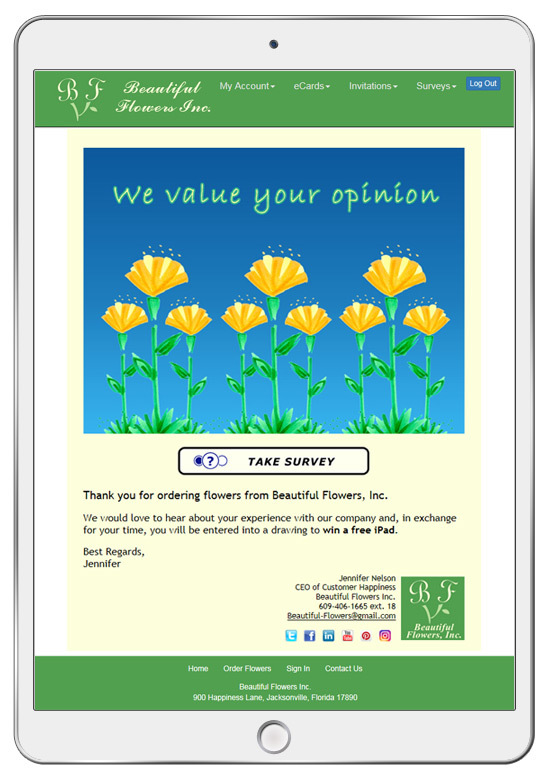 You can either include a link to your survey response form in an eCard or you can post a direct link to the survey response form on your social media, website, blog, or own email program. Both of these methods are covered in the tutorial below. The advantage to using CorpNote to send your surveys is your recipient list will automatically be compiled for you and you will see who views your eCards, but sometimes you don't have a specific audience for your survey. Follow this tutorial for Linking Directly to your Survey Response Form from your own email program, website, blog, or social media.